Learn how to make on-the-spot decisions with confidence. Discover how permission to perform and please customers will give you the keys to the Kingdom of Empowerment so you and your organization can rise to greater levels of success. 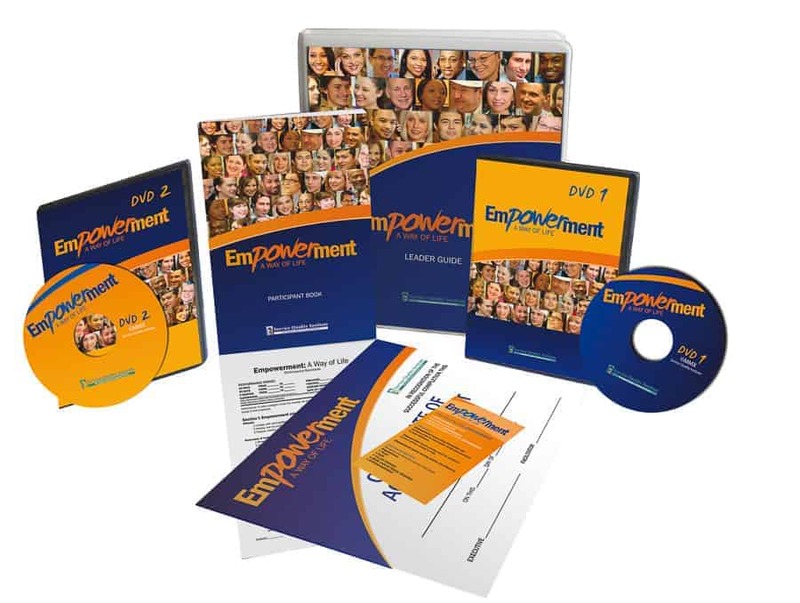 Kick off training right-away with this easy to use Facilitator and Participant Package for 25 Participants!